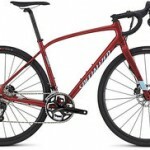 What should I buy a female roadie for Christmas in 2015? 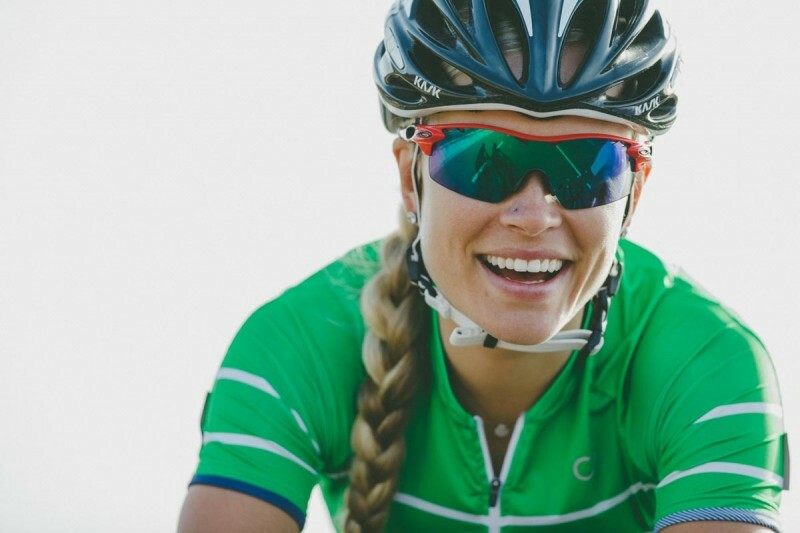 Every year I put a women’s cycling Christmas gift guide together of things I like. I often include things I’m buying for myself for Christmas, or that I already own. 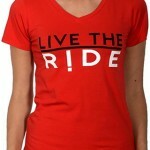 I figure if I like them then other female roadies will too. So here’s 2015’s selection, complete with links for where you can buy them. 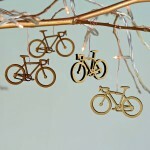 I’m a Christmas decoration tragic and my list wouldn’t be complete without a bike theme bauble. This year’s can be bought from UK website notonthehighstreet.com and they’re made of bamboo. 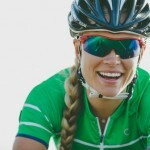 Velocio is my favourite women’s cycling apparel site and I really love this bright green ‘Breton jersey’. 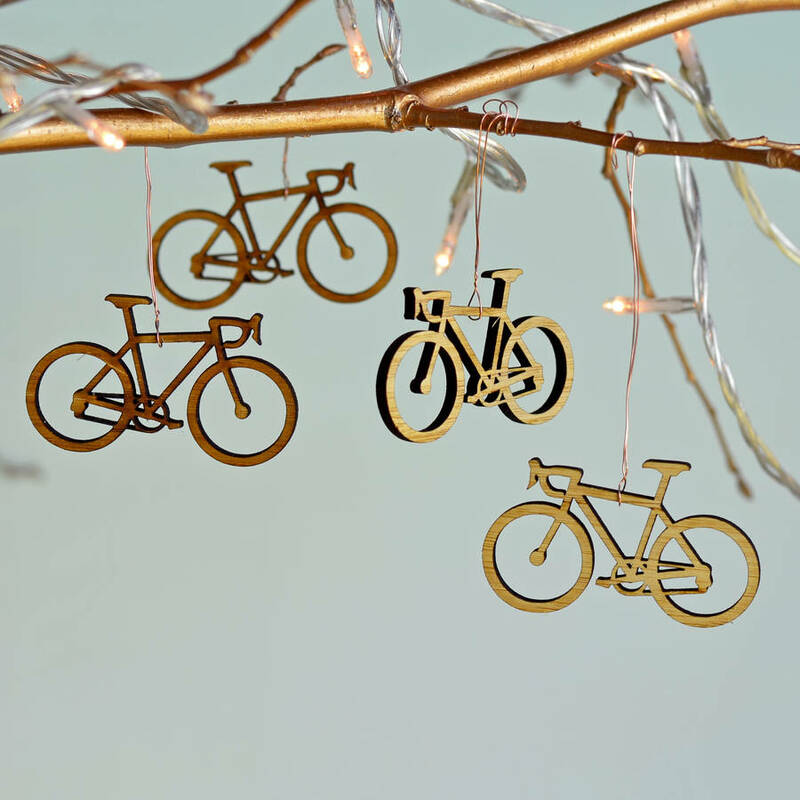 Perfect for your Christmas rides. 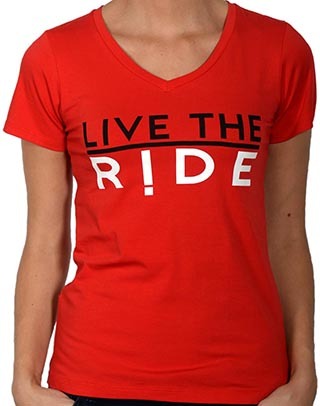 I also have another draw full of cycling t-shirts and I’ve already placed my order for this one. My favourite colour also happens to be red so it ticks a couple of boxes for me. 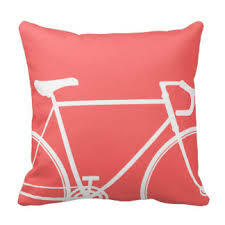 It’s also available in a couple of other colours from Apres Velo. Men don’t seem to get cushions, but women love them, including me. 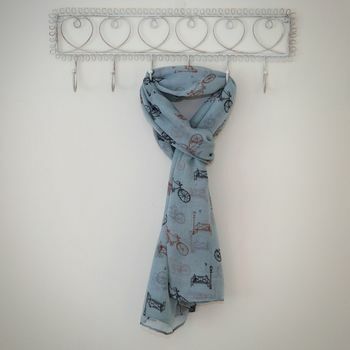 This one is a gorgeous colour and would make a great gift for any female cyclist. Zazzle also has a huge range of other designs and colours to choose from. 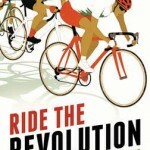 I’ve actually bought this book but haven’t had a chance to read it yet. 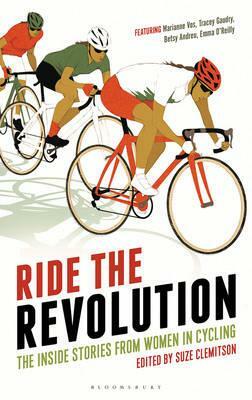 However it sounds great – inside stories about women’s cycling. You can buy it from lots of bookshops or online. I got mine from Booktopia. 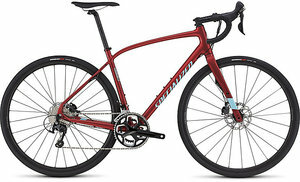 Previous Post:Should I buy a road bike with disc brakes yet?